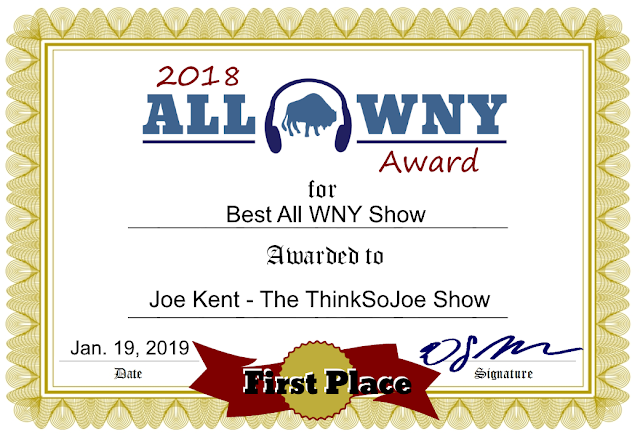 Congratulations to Joe Kent and the ThinkSoJoe Show for winning the 2018 All WNY Award for Best All WNY Show/Podcast. Joe has been a staple of All WNY since the very beginning and has had the most-listenened-to show since he rejoined the station in 2016. 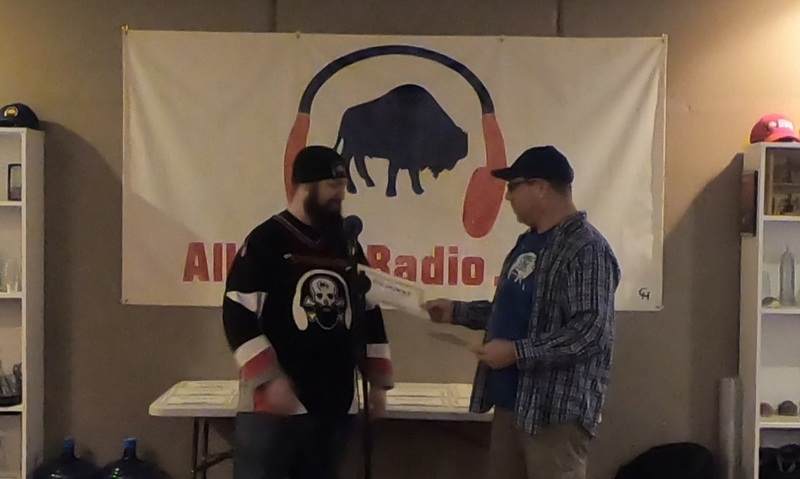 In addition to hosting the ThinkSoJoe Show, Kent also serves as Event Coordinator for All WNY, putting on an average of one show per month. Honorable mentions go to: Cory McKnight (Cory Comments On), Michael Sargent (The Big Picture), The Nick & Dan Show, Scott Leffler (Here's the Thing) and The Struggle is Real.